If there’s a universal piece of advice in the social media world, it’s this: use data to make your decisions. 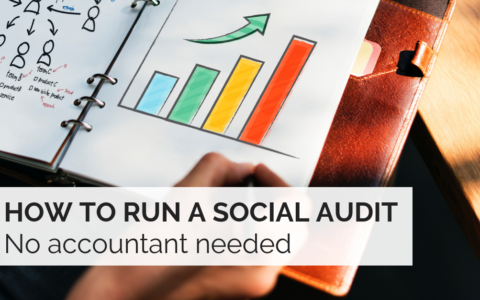 If you know how to use social media analytics right, you can grow your business 2-3x faster. There’s a difference between ‘vanity metrics’ (those that look good in reports), and ‘actionable metrics’ (those that tell you how to improve growth). We’ll focus on social media analysis that allows you to take charge of your social media strategy and see real-time growth. A lot of marketing advice is necessarily generic—these are broad rules meant to be followed by many different kinds of organisations. When it comes to social media analytics, there’s no point in following generic advice. In fact, this is one of the biggest social media fails. Every decision you make has to be based entirely on the context and behaviour of your followers. 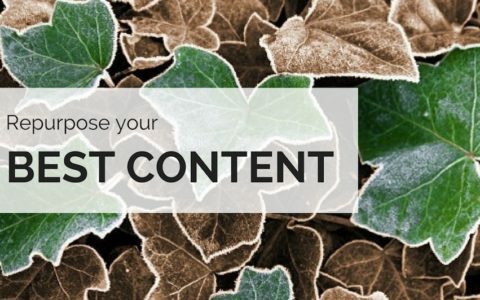 What kind of content does your audience engage with more – your blog posts, quotes, inspiration, self-promotion, or third-party articles? By using SmarterQueue’s category-based analytics, you can create a social strategy truly tailor-made for your audience. It’s important to remember that you shouldn’t make decisions based on just a few data points. Engagement rates can be quite random and are influenced by many different factors. Only when you’ve posted similar content a few dozen times, or tried different timings over a couple of months, can you begin to draw any meaningful conclusions. Keep in mind that this feature is also extremely useful as a tool to monitor and analyse your competitors. Decisions like which hashtags to use (or how many), become much easier once you can see what your direct competitors are doing. Categorising your posts based on the type of content not only helps you schedule what goes out when but also helps you measure the performance of each category. One of the most powerful insights you can get from social media analytics is to know what kind of content works best for your audience. You can easily find out which category got the most likes, retweets, and clicks. If you see one category consistently underperforming, you can tweak it in multiple ways – change the post timings, use more (or fewer) images, or try sharing videos, GIFs, and other types of media. Isolating poorly-performing posts by category gives you the ability to fine-tune your strategy. You can find important data broken down by categories at the top of the SmarterQueue Reports page. Let’s face it: there’s no single best time to post. The good news is, with SmarterQueue’s heat map report you can see which times your audience is most engaged. 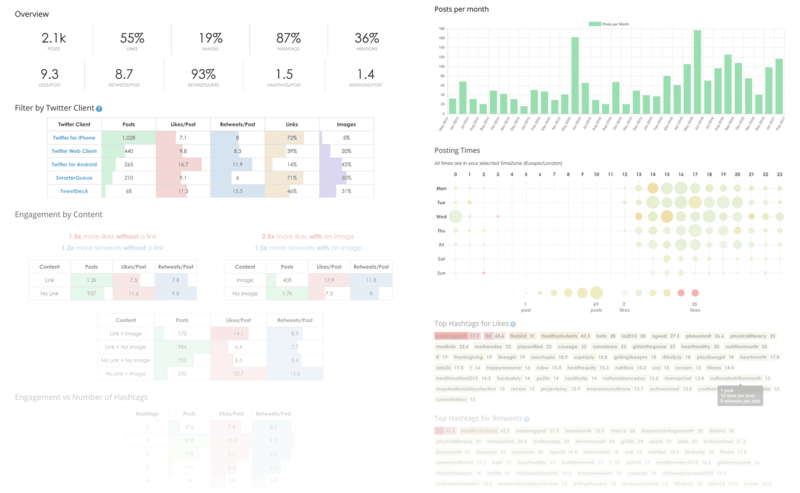 If you want to fine-tune your posting schedule, you can filter the heatmap by category. That way you know exactly when a certain type of content gets the most engagement. You can also choose which kind of engagement the heat map shows, ie. likes, shares, or comments. And even if you’ve just started using SmarterQueue, you can get a heat map for your profile straight away, with our Analyse Social Profiles tool. Sometimes the best insights come from a high-level overview, where you can see trends more easily. Our reports let you view various metrics over time, and compare different metrics to examine correlations. 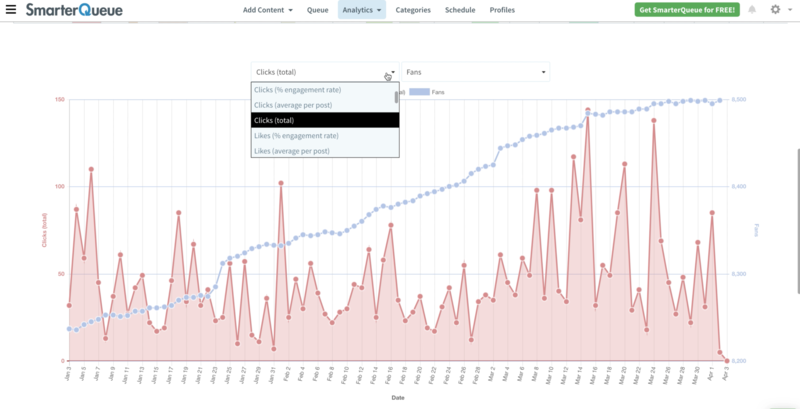 You can configure the charts found on the Reports page to see how your fan growth and engagement are changing over time. Plus, you can filter these reports by categories, once more giving you a way to see the impact each content type has on your audience. In the end, your success depends on how well you can make sense of your social data. 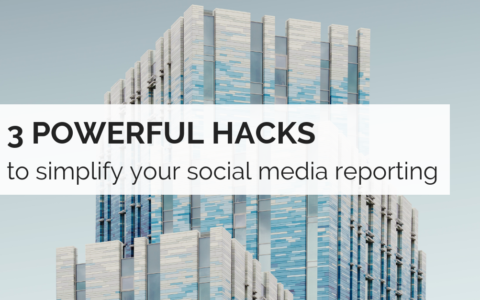 When you can see in-depth reporting on your profiles and those of your competitors, you can track your performance and continuously improve. You owe it to your followers to share targeted, relevant content. Social media analytics will help you deliver what your audience wants to see. With robust analytics and reporting built-in, SmarterQueue is the best way to optimise your social strategy. It’s the smartest way to do social media. Properly. Indranil is a content marketer based in New Delhi, India. He works with teams building b2b SaaS products.